Most people use this on the back side of the thumb hole so that the tape touches the back side of your thumb when your thumb is in the hole. 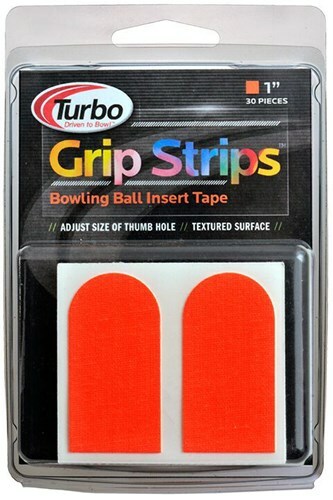 Due to the time it takes to produce the Turbo Grip Strips 1" 30/Pcs Orange ball it will ship in immediately. We cannot ship this ball outside the United States.